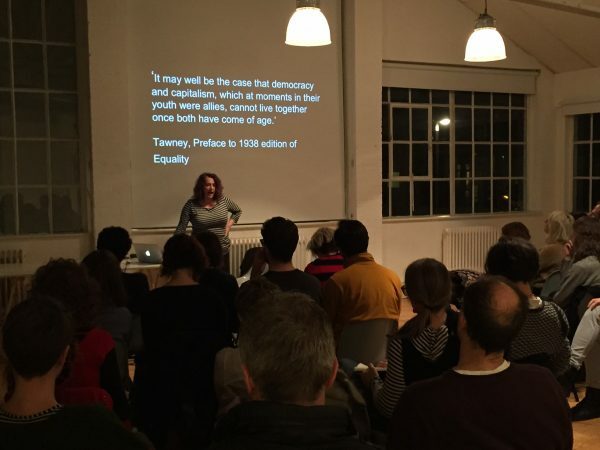 Anna Minton is a writer and journalist and Visiting Professor at the University of East London. 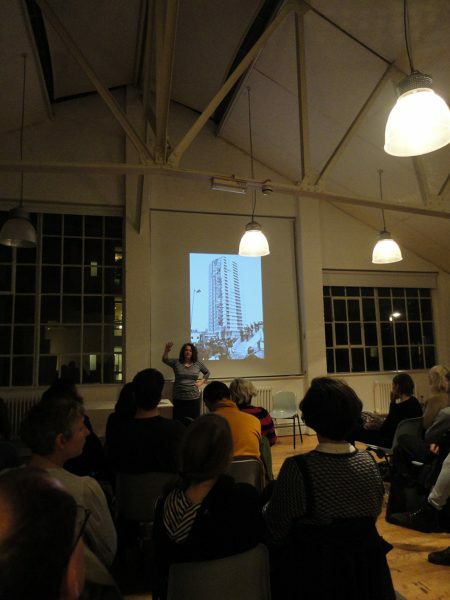 She is currently the Royal Commission for the Exhibition of 1851 Fellow in the Built Environment. 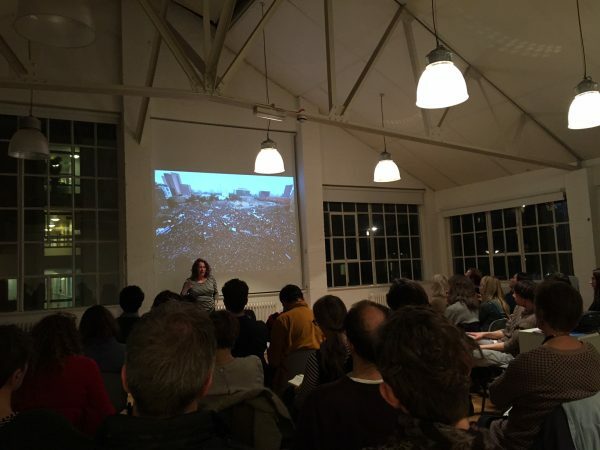 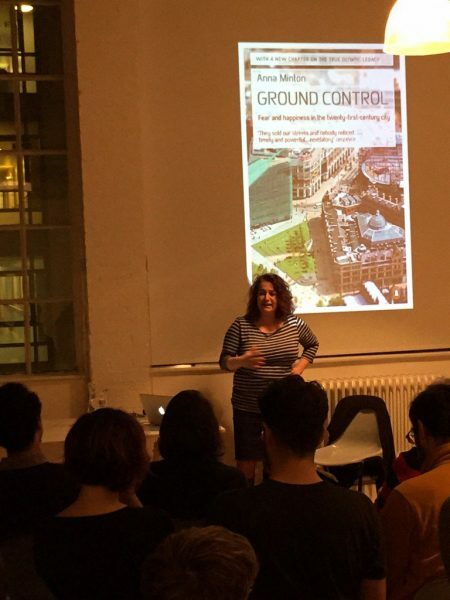 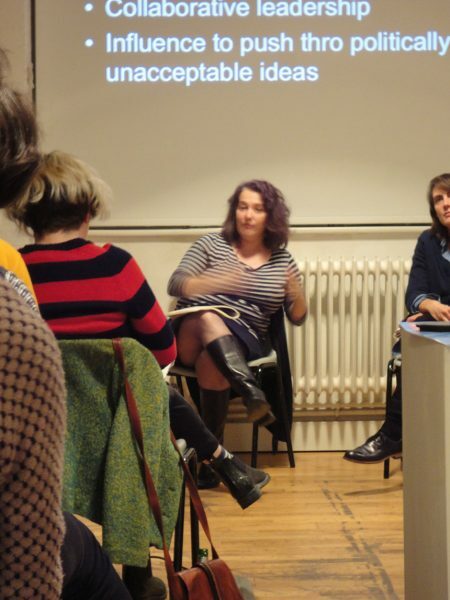 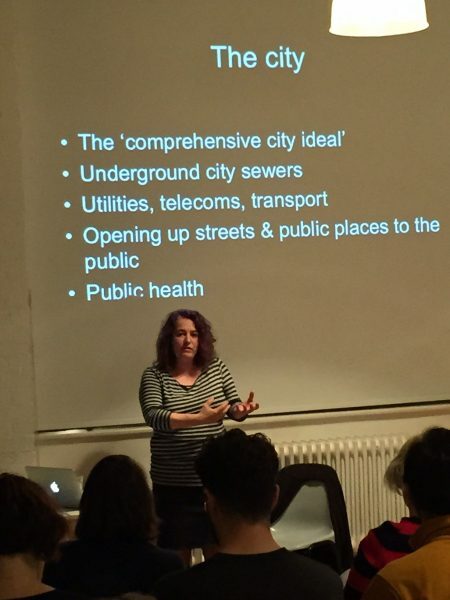 On Tuesday 4th November 2014, she discussed her book, ‘Ground Control: Fear and happiness in the 21st century city’, which investigates the growing privatisation and control of cities, at The Showroom. 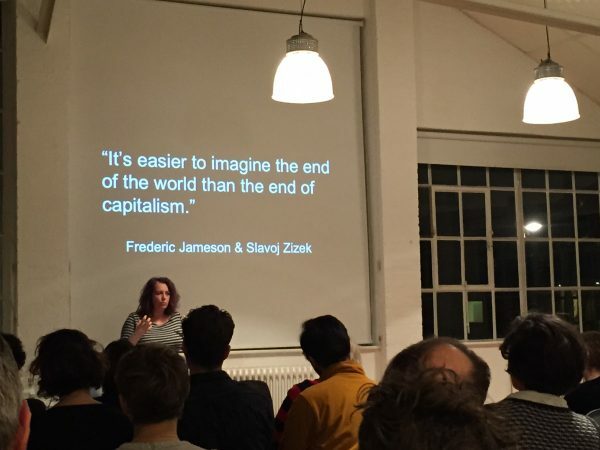 She is currently working on a follow-up to the book and the evening was an opportunity for her to share new ideas about alternatives to the moribund status quo. 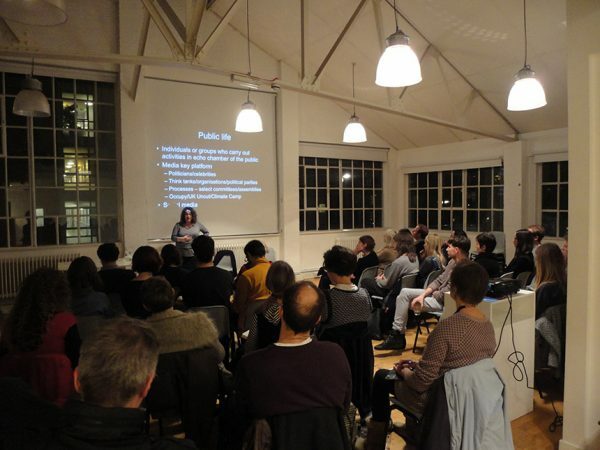 Her essay ‘Common Good(s) — Redefining the public interest and the common good’ was commissioned and published last year on the How to work together Think Tank; this presentation accompanied that piece. 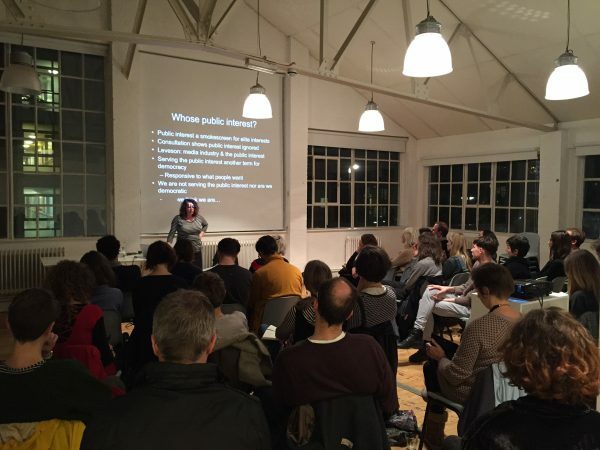 Commissioned by How to work together (a shared programme between Chisenhale Gallery, The Showroom and Studio Voltaire) for the Think Tank 2014-15, supported by Jerwood Charitable Foundation.